An all around elegant sake formerly known as Ōtemon. Fruity w/light body and a crisp finish. 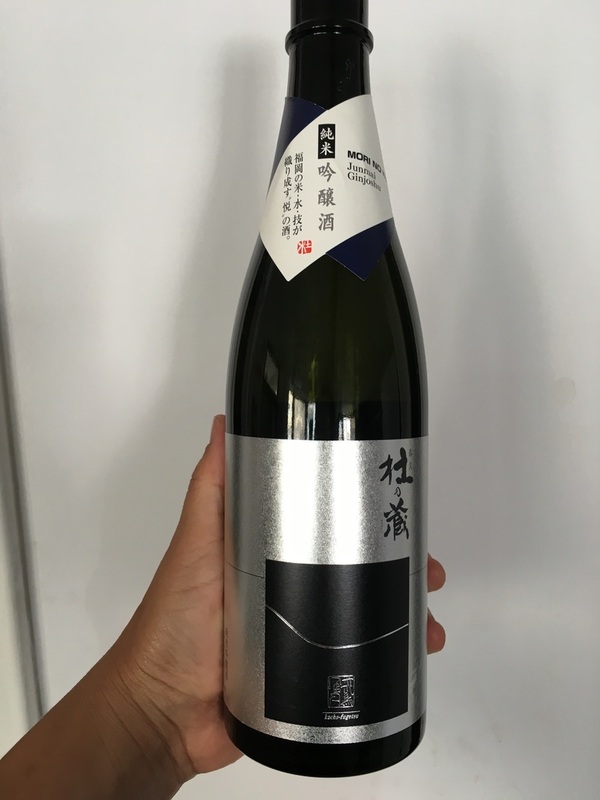 In 2011 the brewery decided to make this sake its flagship and changed it's name to the brewery name, Mori no Kura, and much more modern label design. Although it is classified as a Junmai Ginjo, the polishing rate is at daiginjo level. Mori no Kura brewery was founded in 1898 and is one of the few breweries that is dedicated to making only pure sake (junmaishu) .